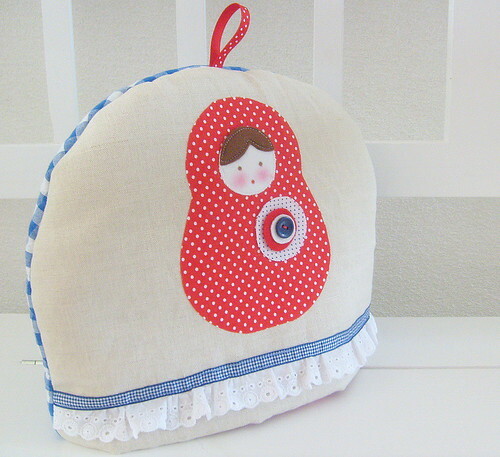 matrushka tea cosy, originally uploaded by Blij Als Mij. first this tea cosy which I'm very fond of. 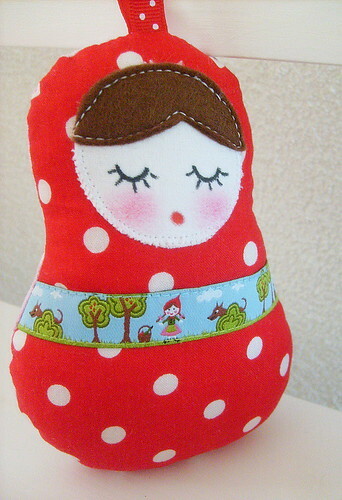 polka dot matrushka, originally uploaded by Blij Als Mij. 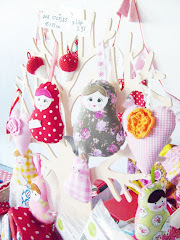 ..and some little matrushka dolls in all happy colours.Back to the sewing table! Love that tea cosy - what a cheerful addition to your breakfast table. Gorgeopus. I love the tea cosy! The matryoshkas are a real favoutrite of mine. I love making them too - they are so sweet! Geweldig!! 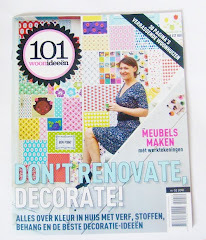 Super leuk die theepotwarmer! I just love your teacosy - I collect tea cosies! Thanks for the inspiration - I might just have to have a go at making one like yours. 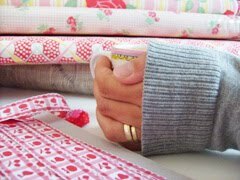 It is very cute and so is your little doll! Love the tea cosy. Great work, Erna.